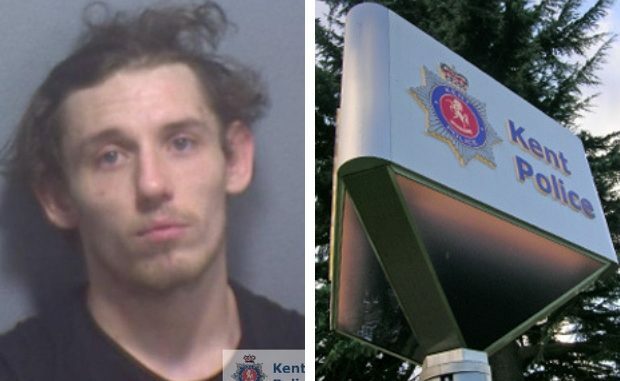 A man wanted in connection with crimes in Ramsgate has been added to Kent Police’s Most Wanted list. Daniel Milne is wanted in connection with incidents of attempted robbery and stalking in the town. Anyone with information is asked to call Kent Police on 101 quoting Most Wanted and reference ZY/58714/18. Alternatively, you can contact the independent charity ‘Crimestoppers in Kent’ anonymously on 0800 555 111.